Personalisation is everywhere. Introducing System Professional unique Energy Codes by Wella. With no two codes the same world wide, Wella’s prescribed & personalised hair care range is revolutionising the haircare industry. Valonz & Salon X are two of only two hundred salons in Australia where you can have your hair care products tailor made to your hair and lifestyle. 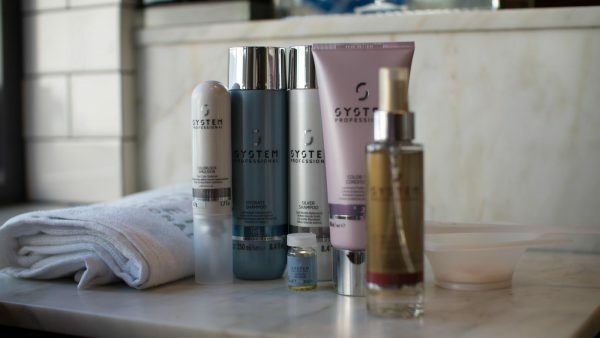 As everyone has their own unique concerns about their hair, that be too dry, too frizzy, damaged ends, or limp and lifeless hair Wella’s new System Professional allows you to customise to your hair’s personal needs using a unique Energy Code system and tackle the issues head on with effective results. Energy Coding involves a quick and easy online form you’ll fill out with a detailed questionnaire (with the help of a System Professional trained hair stylist via an in-salon app). The app is designed to assess your hair and scalp concerns and in turn offer a bespoke hair care prescription, which is designed and tailored towards your every hair, needs. 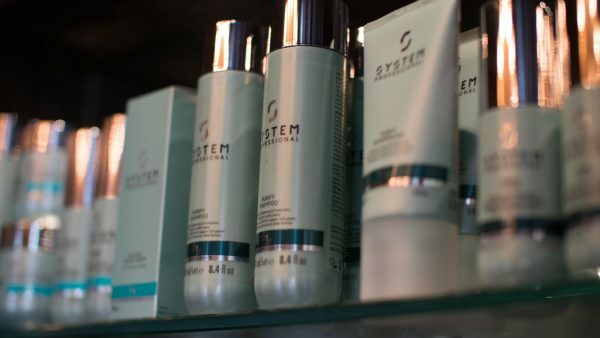 To find our more about System Professional please visit our salons for a consult with one of our System Professional trained stylists.